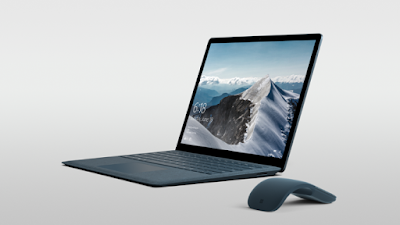 Announced yesterday at their special event, Microsoft introduced the world to their latest hardware offering, and the latest addition to the Surface range of PCs. The Surface Laptop is just that; a laptop. No detachable screen, no weird kickstand, no twisty knob thing for painting pictures - just a laptop. It closes and then opens and then you type words on the keyboard. Thank you Microsoft. No, seriously. The news was greeted by great cheers and congratulations. The Surface line has, for the past few years, been meet with high critical praise but not necessarily huge sales. And it is easy to see why, as many of the design concepts used seem gimmicky and almost too experimental. 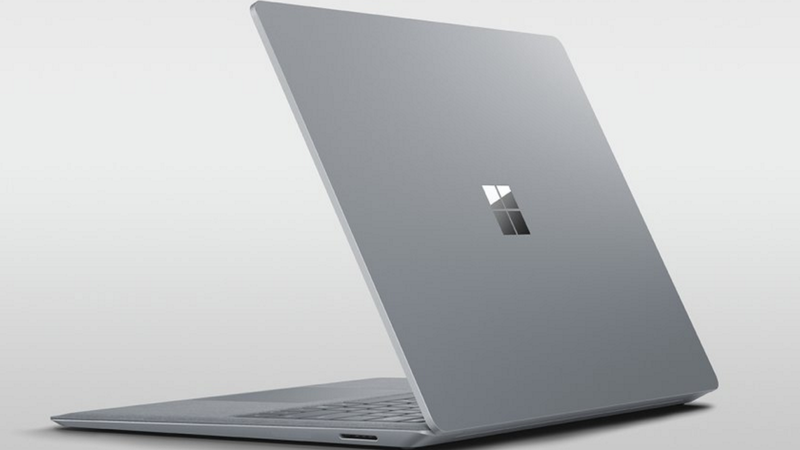 With the Surface Laptop is looks like Microsoft are giving PC users what they actually need in a PC; a powerful machine that is practical to use. The internal specs of the Microsoft Surface Laptop are impressive, with options over 4, 8 or 16 GB of RAM, and either an i5 or i7 processor. The display sounds pretty great too, boasting a 13.5 inch screen with a resolution of 2256 x 1504p. But the main thing is that it opens like a laptop, has a physical keyboard like a laptop, and can sit on your lap. Like a laptop. Apparently that is what consumers still want in a mobile computing machine. Available for pre-order now, the Microsoft Surface Laptop will set you back from a not unreasonable $999 from June.